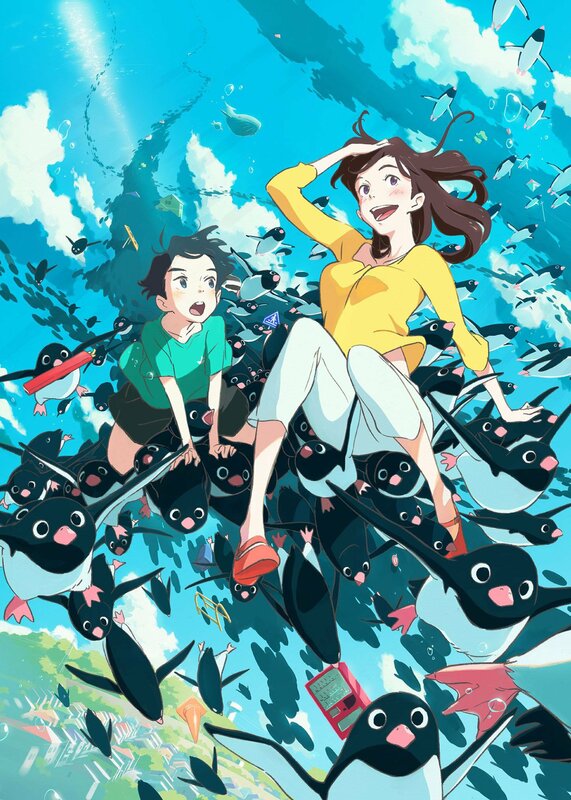 Last year, the Glasgow-based distributor Anime Limited announced plans to release Studio Colorido’s whacky coming-of-age fantasy Penguin Highway in cinemas in early 2019, with the film receiving its premiere at 2018’s Scotland Loves Anime – where it took the top prize of the Jury Award, and was named the runner-up of the Audience Award! With a Japanese home video release slated for 30th January 2019 and no mention of the wider release however, some readers have grown anxious as to whether they’ll have a chance to see the film The Telegraph describes as “a heart-warming, hormonal mix of Twin Peaks and Studio Ghibli”. Today, a post on Anime Limited’s blog has revealed a limited run of the film between February and March, courtesy of the Japan Foundation Film Touring Programme! “Aoyama is a serious 10 year-old boy who records all of his day-to-day experiences in his notebook. One day in May, penguins inexplicably appear in his home town, despite being located a long way from the sea. When Aoyama sees “Big Sis” – a young woman who works at a dentist’s office – drop a soft drink can which inexplicably turns into a penguin, he decides to investigate and resolve the mystery behind these strange events. Anime Limited have yet to comment on whether these touring screenings will be replacing plans for a wider UK & IRE theatrical release, but when we hear more, you’ll be able to read it at Anime UK News! Studio Colorido’s first feature-length film is heading to the UK & Ireland in 2019!